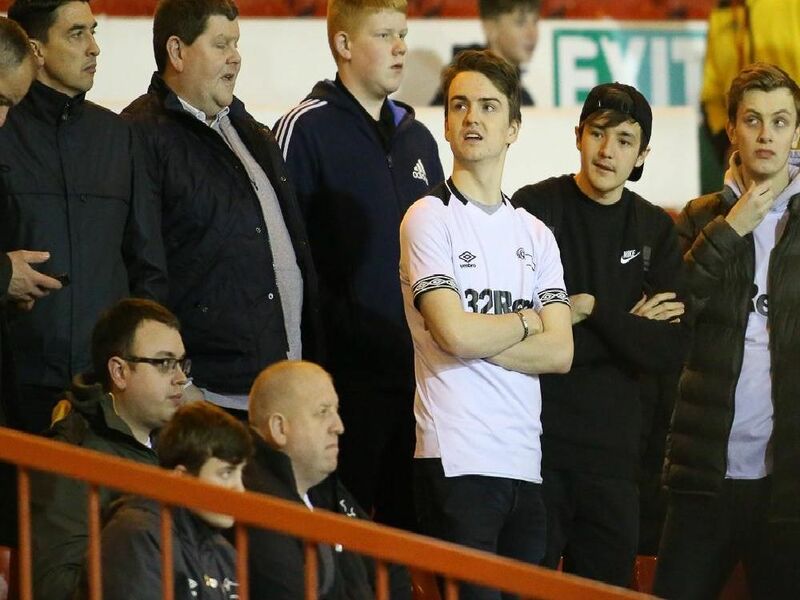 Are you pictured in our gallery of Derby County fans at Nottingham Forest? Derby County suffered a frustrating 1-0 defeat at rivals Nottingham Forest on Monday night. Our photographer Jez Tighe was on hand to snap the Rams fans at the game. Can you spot yourself or anyone you know in the crowd? Take a look at our gallery.